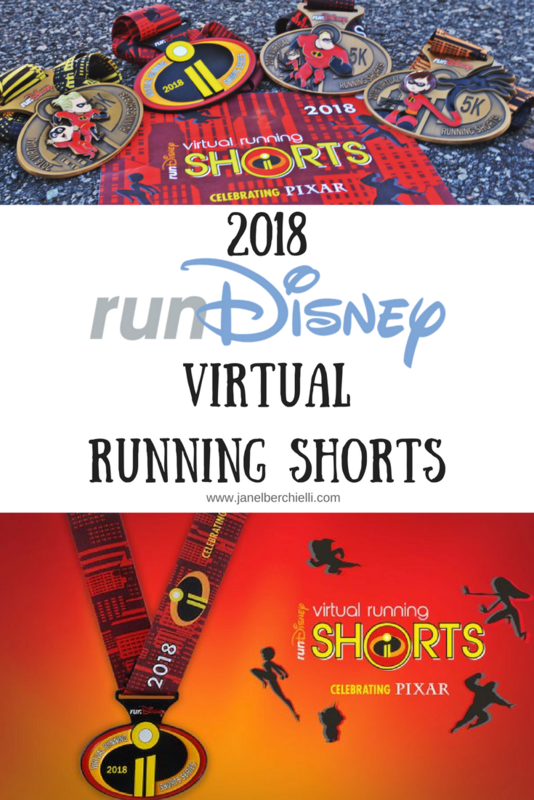 The Incredibles are celebrating summer (with the release of "The Incredibles 2" movie) by hosting the Virtual Running Shorts Races. You are invited to join in on a summer of magical runs on a course of your choosing. What is the Virtual Running Shorts? 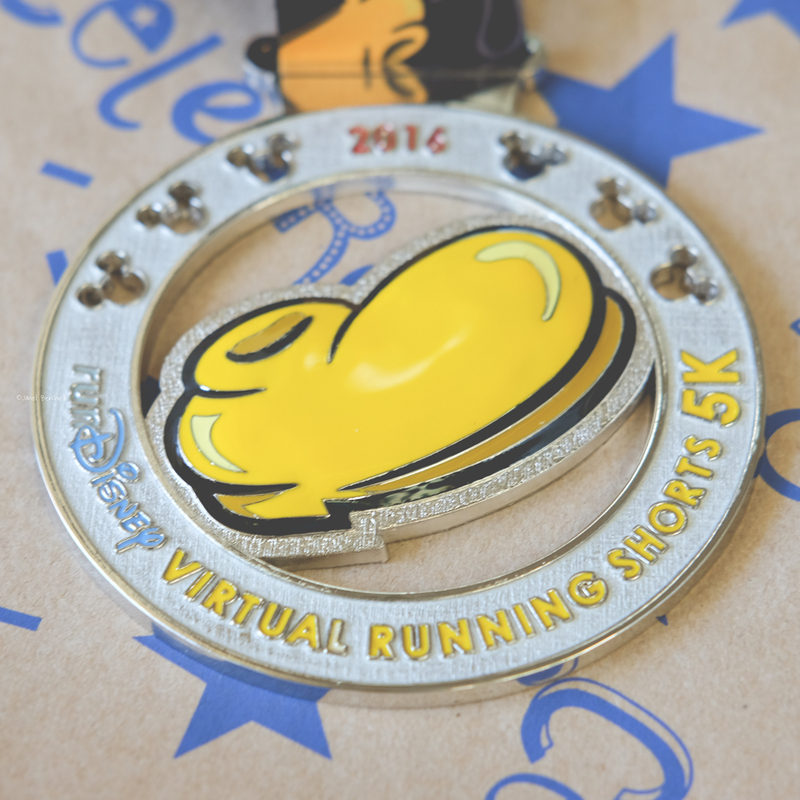 It is your chance to participate in a Run Disney 5k race at your own pace and location. Instead of waking up before 5am in the morning and standing in a very crowded area waiting for the race to start; you get to do the race wherever you choose. That means if you live far from a Disney Park you can walk the race in your own neighborhood. You can go at your own pace too. You can walk/run the 3.1 mile all at one time or break the race up by over the course of the month. There are 3 separate Virtual Running Short Races and you can choose to participate in any or all 3 if you'd like. You have 1 month to complete each separate 5k and the race months are June, July and August. At the end of the event you will be mailed your medal for the month that you signed up for. 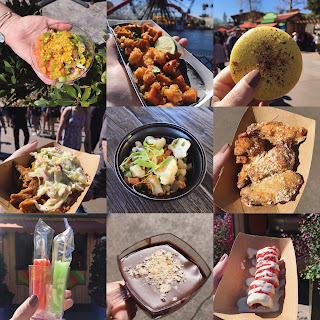 Each month has a different themed medal (featuring Elastigirl, Mr. Incredible and Violet, or Dash and Jack Jack). I have participated in Disney Virtual Running Shorts Race the last two summers. It has been a fun way to exercise and receive a medal for all my hard work! Registration opens soon and is $40 individually or $142 or all 3. Don't wait too long to sign up because they will sell out with in a few days after registration opens.